The Great Depression of the 1930s stretched the nation's private social welfare system almost to the breaking point. 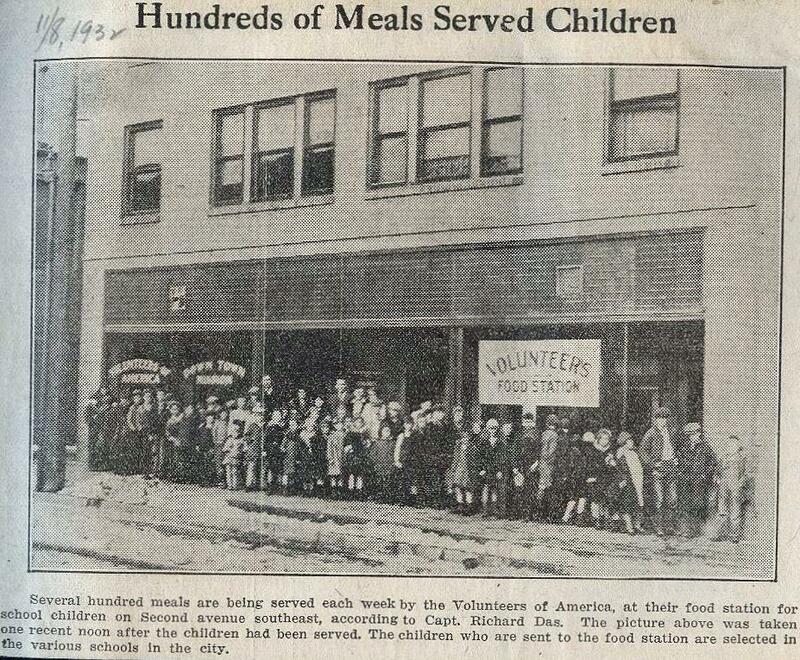 Volunteers of America mobilized to assist the millions of people who were unemployed, hungry and homeless. Relief efforts included employment bureaus, wood yards, soup kitchens and "Penny Pantries" where every food item cost one cent. 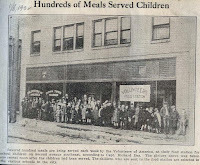 The Volunteers of America in 1932 were serving several hundred meals a week to school children at their food station on Second Avenue Southeast. Children sent to the food station are selected from various schools in Minot, according to Capt Richard Das. 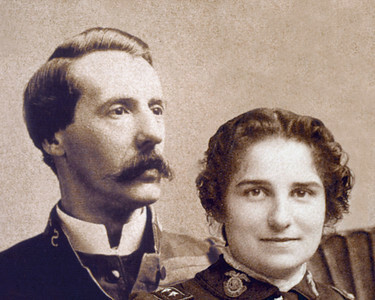 Volunteers of America was founded in 1896 by social reformers Ballington and Maud Booth (pictured). They envisioned a movement dedicated to “reaching and uplifting” the American people. On behalf of the organization, the Booths pledged to “go wherever we are needed, and do whatever comes to hand.” In turn-of-the-century America, there was no shortage of work to do. The Volunteers moved into tenement districts to care for people in poverty. They organized day nurseries and summer camps, provided housing for single men and women, and established the nation's first system of halfway houses for released prisoners.